Like craft chocolate? 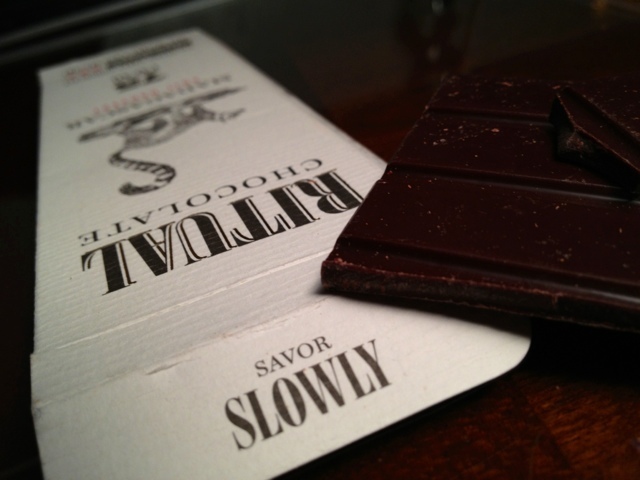 I'd love to hear your thoughts on the Ritual Chocolate Madagascar Bar. I love craft chocolate thanks to you! You'll hear from me soon, I'll try that Madagascar Bar next! Thanks!